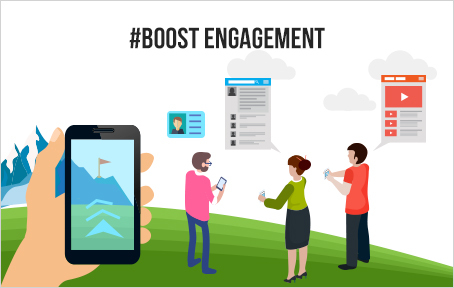 Expand your customer outreach and create better opportunities for your business than ever by attractively broadcasting your presence to consumers via location-based AR apps. Augmented reality GPS apps enable users to explore and learn more about nearby places such as restaurants, cafes, theatres, gardens, museums, etc. by scanning their surroundings using their smartphones. Gather instant consumer attention by providing them promotional offers and discounts as soon as they enter near the proximity of your store. Increase the number of repeat customers by attracting them via augmented reality navigation based games and experiences. We have helped 100+ clients from multiple industries to increase customer retention by delivering great digital experiences to customers via geo-location based AR apps. Hire augmented reality developer from Credencys to develop robust and stunning augmented reality apps. Expand your outreach to more customers by helping them to discover your business using Augmented Reality GPS navigation solutions. Increase customer retention by sending notification carrying loyalty offers and exclusive discounts while they are passing by your store. Encourage users to visit a specific location by offering them access to highly engaging content using ​​​​​​​geo-location based AR apps. Elevate sales by influencing nearby potential customers with improved local advertising using geo-location based AR solutions. 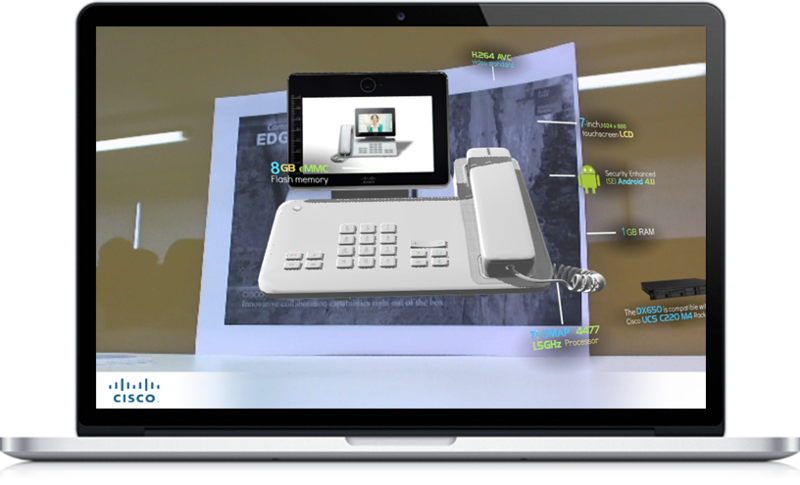 Guests experienced immersive view of the product. It improves the engagement of guests at the booth. Generated more leads for the marketers. The app generated more leads than ever. Customer retention increased by 30%. 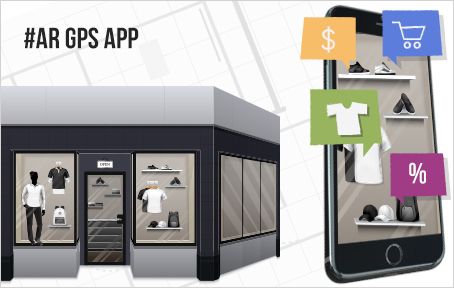 Enhance your visibility by allowing local as well as non-local customers to locate your retail store easily via Augmented Reality GPS app. Gain a competitive advantage by attracting them with offers and discounts at the right time. 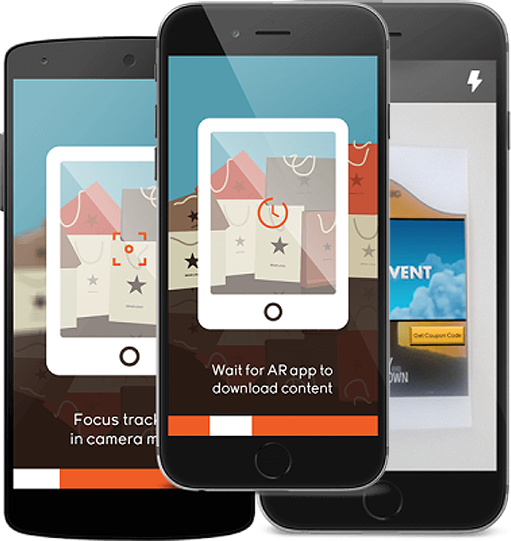 Enthrall viewers by offering them immersive AR content when they reach a precise location or geo-fence. 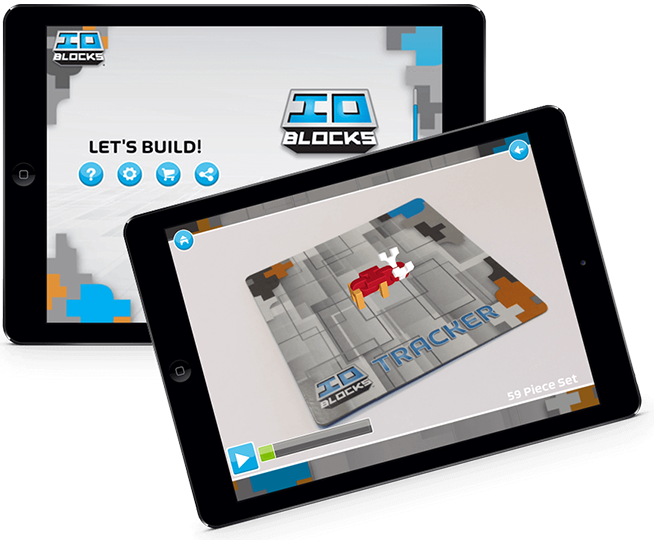 Boost their engagement by making them play Augmented Reality Based games such as Treasure Hunt. Allow players to gather at a specific location and play with each other via a gaming app based on augmented reality navigation. Connect unknown players using their geospatial data by sending them notification as soon as they come near each other. Increase your ticket sales by attracting customers with offers and discounts as they pass through the theatre or multiplex. 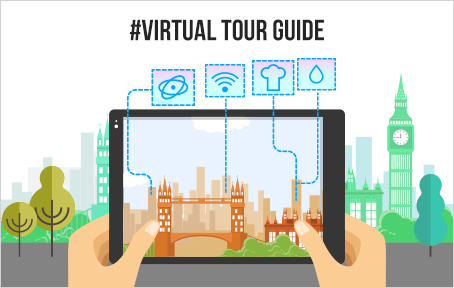 Enhance customer accessibility by showing them the places they wish to visit using augmented reality navigation apps. Allow them to explore uncharted territories by showing them the number of visitors visited the place they are about to visit. Provide customers with all the information about the place while they are standing in a queue or enter the proximity of a certain location. Hire augmented reality developer from Credencys to enhance your customer outreach by developing geo-location based AR apps. Our creative minds will convert your idea into reality based on your requirements. 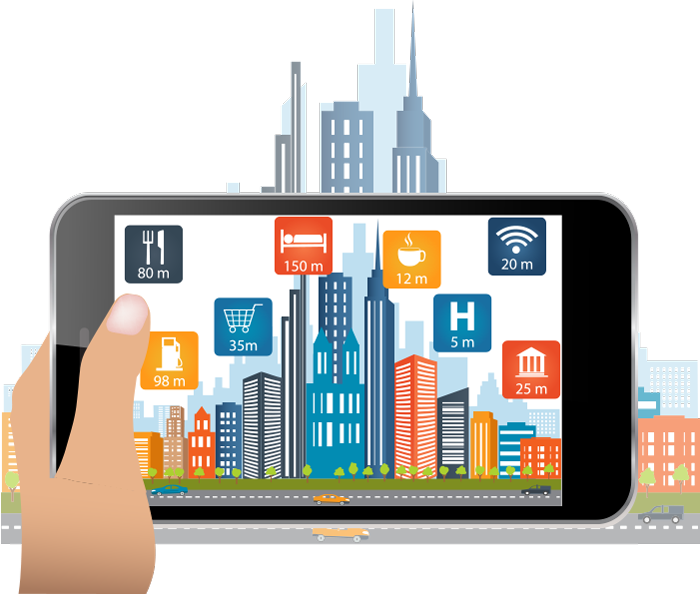 Why choose Credencys for Geo-Location Based Augmented Reality App Development? We work according to the time zones (EST/PST) of clients for better communication and to meet the project’s deadline and milestone.